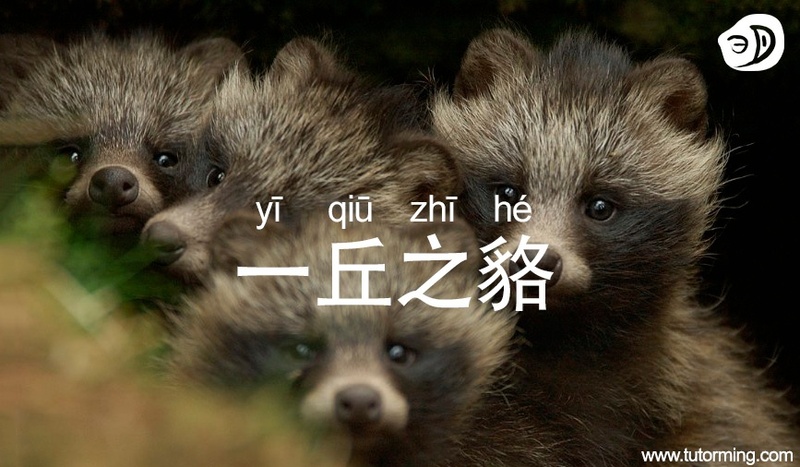 The idiom,一丘之貉, directly translates to “raccoons of the same hill.” It is similar to the English idiom, "Birds of a feather flock together." Typically, this idiom is used to describe a group of individuals who are all just as bad as one another. Hence, "raccoon" has a negative connotation in this sense. 貉: this word refers to the raccoon dog, an animal native to East Asia. Raccoon dogs were thought to be sly creatures. It is also sometimes translated into "jackal." During the Han Dynasty, a man named Yang Yun (杨恽, yáng yùn) became an incredibly prominent figure in the imperial court. His father worked as prime minister, and his mother was the famed Si MaQian’s (司马迁, sī mǎ qiān) daughter. With such a background, Yang Yun received an excellent education in politics and literature. Before he became an adult, everyone in the imperial court knew of his great intelligence. Around this time, Han XuanDi (汉宣帝, hàn xuān dì) was dealing with a revolt started by Huo Guang (霍光; huo4guang1). Yang Yun was the first person to tell the emperor about Huo Guang’s plans and as a result, the emperor increased Yang Yun’s rank. 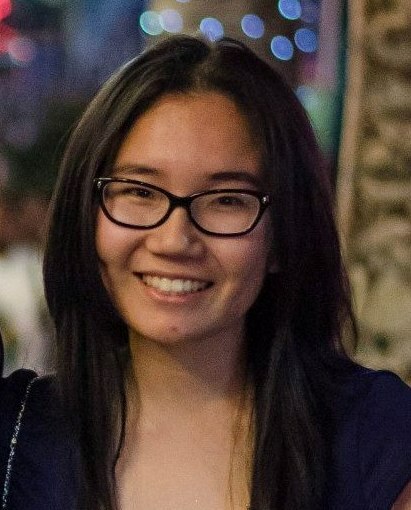 Add managing to get rid of bribes in court to Yang Yun’s long list of accomplishments and what do you get? And cocky Yang Yun became, as he slowly began to believe that his intelligence surpassed that of the older officials around him, respecting them less and less. Yang Yun had problems with many officials, and his behavior made the emperor very unhappy. Then one day, Yang Yun heard that somebody had killed the leader of the Xiong Nu ethnic tribe. Yang Yun made his intelligent assumptions, saying, “Leaders who fail to heed the advice of loyal officials will inevitably fall, just as the Qin Dynasty fell. The leaders of the Qin Dynasty listened to incapable officials and as a result, shortened their existence as a governmental entity. As such, leaders have always listened to incapable officials, just like a group of raccoons that hail from the same hill.” This statement pissed off the emperor and he fired Yang Yun. Translation: The fact that those two people are friends is not surprising because they’re both so similar. Translation: Don’t try to act like you’re better than he is because you guys are exactly the same. Translation: He always picks at my flaws but doesn’t realize that we’re exactly the same.